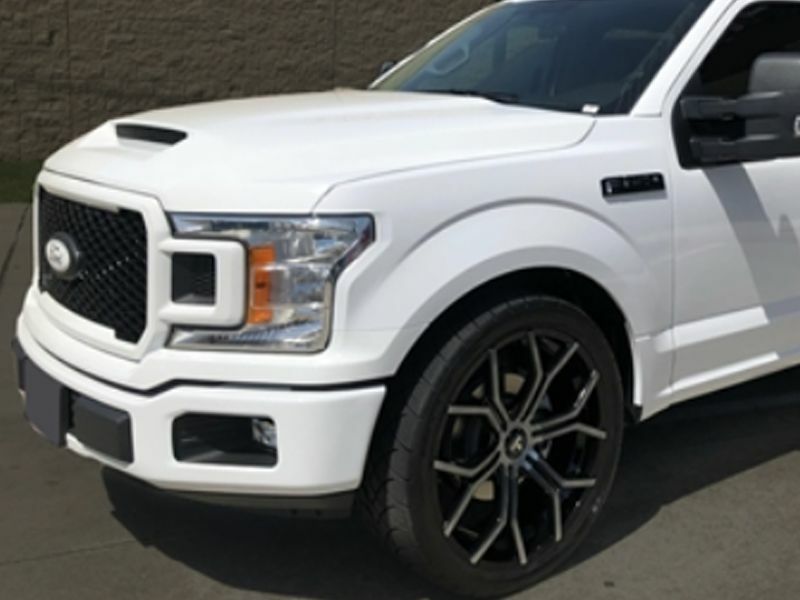 RKSport's 19016100 Ram Air Hood V2 sdd a new lower profile to your F150 pickup. 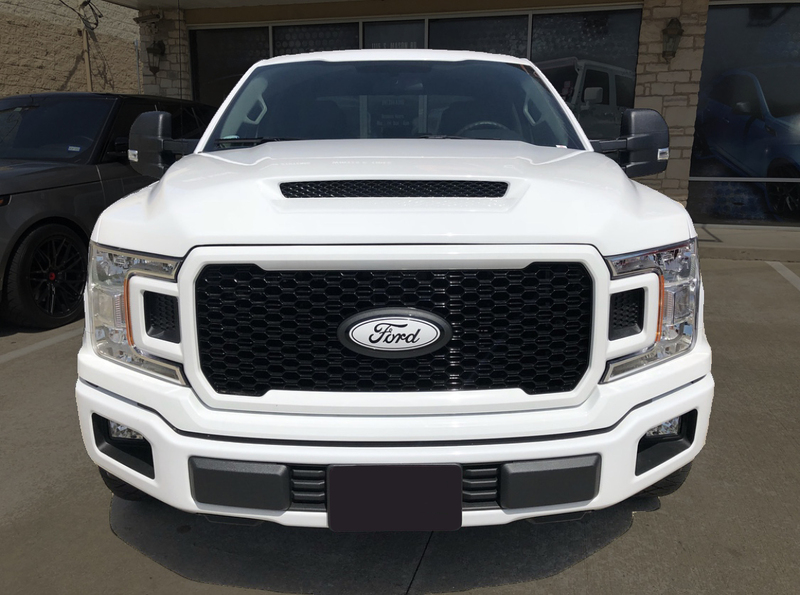 The wider opening on this Ford truck's awesome looking hood allows additional air flow to be directed and deliver cold air directly over your airbox. What this performance aftermarket hood does is improves airflow and keeps your engine running cooler. DO THE HOODS SHIP 'PAINT READY'? 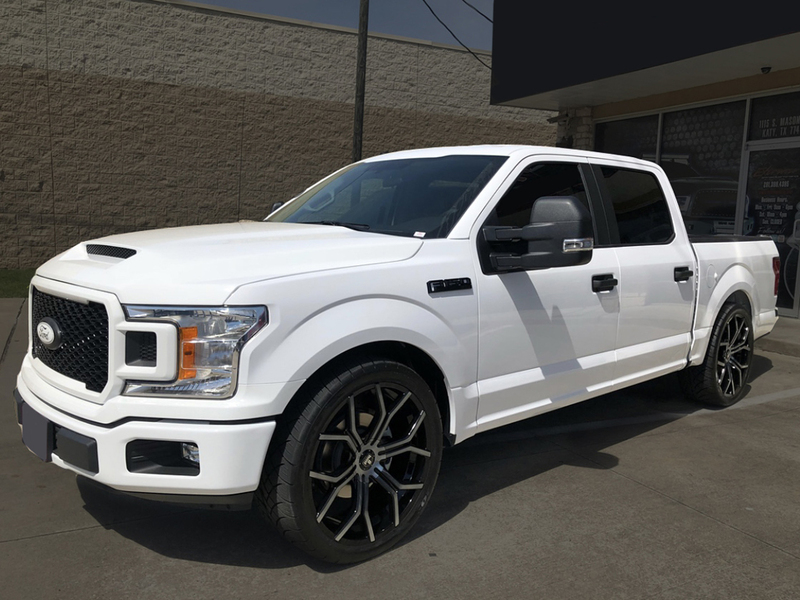 Yes, your F150 hood will arrive sealed in a premium quality, gray, gel coat. We recommend a light sanding prior to applying primer and paint. HOW DIFFICULT ARE THE HOODS TO INSTALL? RKSport makes it easy! Disconnect the struts, wiper nozzle tubing and engine compartment lamp. Unbolt the hood from the hinges and remove the hood from the vehicle. Remove all stock hardware from the stock hood and re-install onto the RKSport Hood. The F-150 has multiple adjustment points to assure a perfect fit. We strongly recommend pre-fitting your new hood prior to painting. This will greatly reduce the chance of marring the hood once it is painted. WILL WATER GET INTO THE ENGINE THROUGH THE RAM AIR SCOOP? RKSport has developed an effective water management system for all our Ram Air hoods to prevent any water that enters the scoop from making it to the intake. The water is ultimately directed weep holes that allow the water to exit the hood away from the intake and engine. CAN I RE-INSTALL THE STOCK HOOD LINER ON THE NEW HOOD? It is possible but you would need to modify it to make it work. RKSport Hoods do not require a hood liner. The primary purpose of a hood liner is to protect the paint from engine heat. The double walled construction of our hoods, combined with the natural ability of fiberglass to dissipate heat offer more than adequate protection. FREE SHIPPING TO BUSINESS ADDRESS IN 48 CONTIGUOUS STATES: This item has a FREE SHIPPING promotion to most business addresses in the 48 contiguous states. However if shipping to a remote location (e.g. farms, military base, etc.) there may be additional shipping charges. 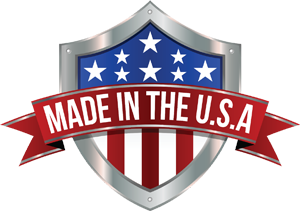 Contact us for shipping outside 48 contiguous states. Shipping to RESIDENTIAL is $35.00. SHIPPING TO CANADA: Shipping to Canada Business address is US$408.95 and covers shipping charges, brokerage fees, tariffs and taxes. US$408.95 is a DELIVERED price.